Intel plans to obtain rights to manufacture CPUs for mobile devices and LG will likely be the first company to partner with the tech giant. Apple may become the second one. 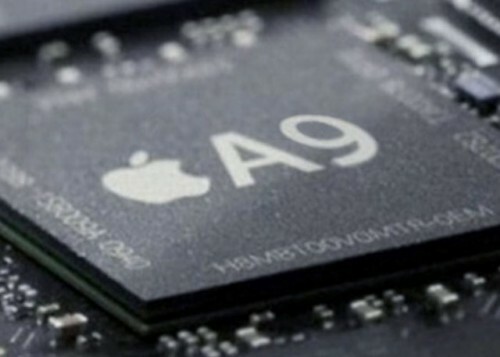 "TSMC could face tough competition as soon as 2018 or 2019 as Intel is likely to gain orders from Apple by then," Samuel Wang, a veteran semiconductor analyst at Gartner, told the Nikkei Asian Review. Apple will unveil the new iPhone on September 7th. Stay tuned for more rumors about the device.